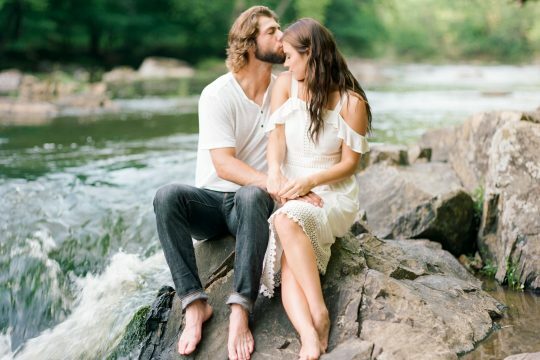 Ready to have the engagement session of your dreams? Let’s get started! Whether you want us to photograph or film your wedding or just have a special engagement session, we’d love to chat with you! Follow the link below to text or message us.